H&H Lure Co. Freshwater Ball Jig Heads - 1/32oz Chartreuse. 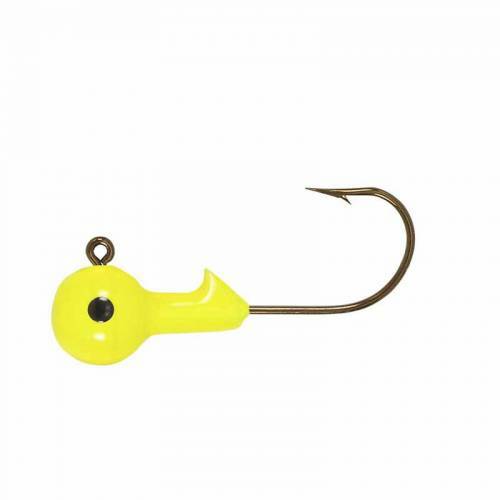 H&H Lure Co. Freshwater Ball Jig Heads - 1/32oz Chartreuse. Round Jig Heads with bronze Eagle Claw hooks. Pack of 10.